Team USA plays their first game in the preliminary round of the Olympics on Sunday, Feb. 11 against Finland, after that they take on the Olympic Athletes from Russia, Feb. 13; and Canada Feb. 15. Then it’s on to the quarterfinals, and then perhaps, a much-anticipated medal round showdown with Canada. And it was also one last chance to be on a team with the guys she played with during his youth hockey days. 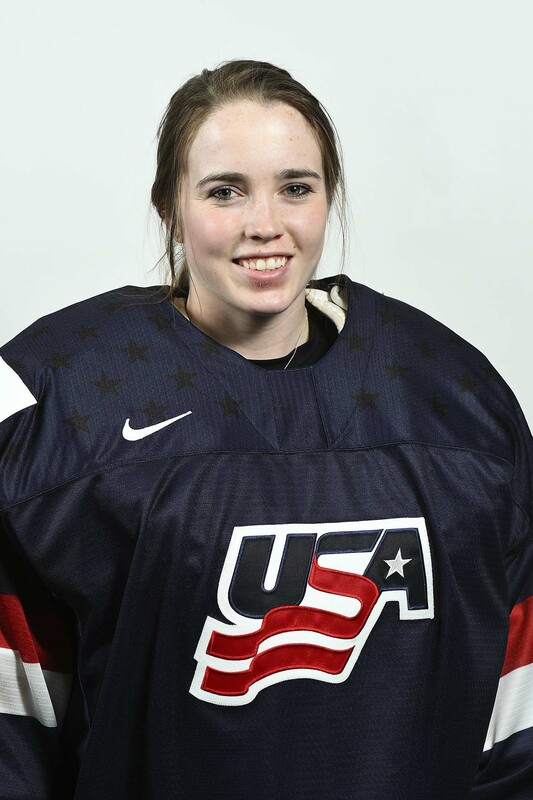 NOTE: Maddie told me after a recent conversation how she remembered going to the Carroll Goalie School in her early days as a goaltender.